Team Gravity have posted an update on the official Gravity Daze blog today, informing players that the game’s online servers will be undergoing maintenance on February 20th to improve stability. As a result, online functionality in the game won’t be available between 13:00-17:00 JST. Personally, I’ve noticed I haven’t been receiving any Challenges from other players for almost a month now, even if they were sent directly. Hopefully, the server update will address that problem. 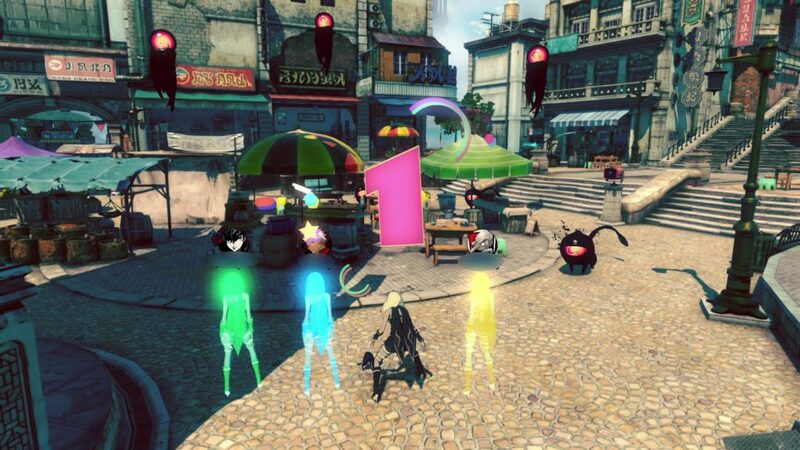 Next PostNew-Found Glitch in Gravity Rush 2 Allows You to Play as Raven in Story Missions!